Creator’s Corner – The good old days. Creator’s Corner – The Ken & Chetan interview. 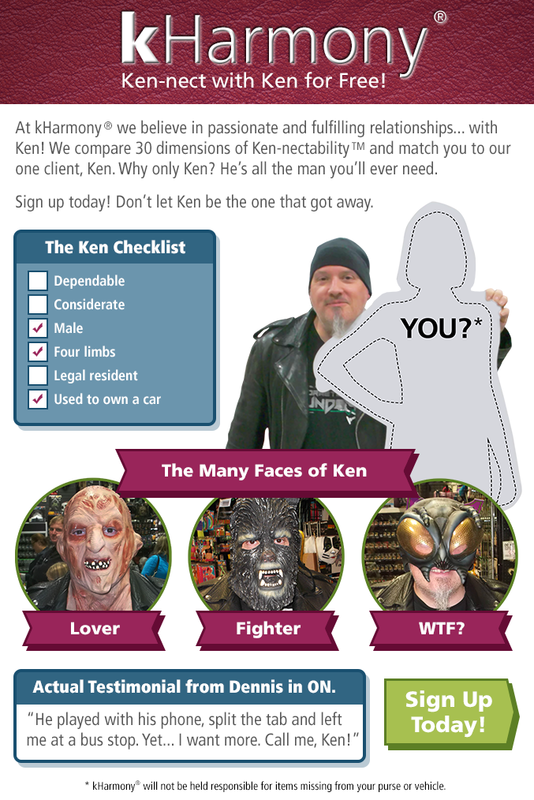 Ken Week continues! This week we feature a story that Mr. Gallant both wrote and drew. Enjoy!